Aah, the garage. How many of us actually keep our cars in there? 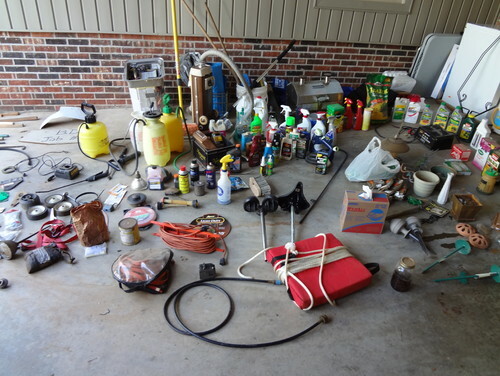 It’s probably safe to assume that an overwhelming majority of garage owners use it as a junk storage room. 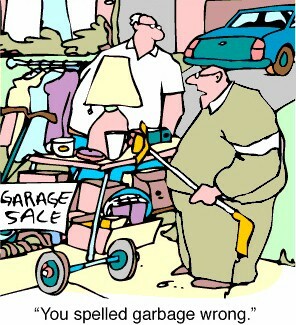 As a result, the average garage is, to put it nicely, a pigsty. “Organized garage” sure seems like an oxymoron when the bikes are on top of the lawn mower, boxes of seasonal items are threatening to topple, and you have no idea where that new tool set went. Sounds familiar? Time for a cleanup. A serious cleanup. We won’t lie – there’s no quick fix. Getting the garage in tiptop shape takes a lot of work, but it’s well worth it. We’ll walk you through it and make it as easy as possible! Organize the rest of your house first. Otherwise, you’ll get into organizing mode, attack your bedrooms and closets, and dump your assorted junk right back into your orderly garage. So clean the house first, then the garage. 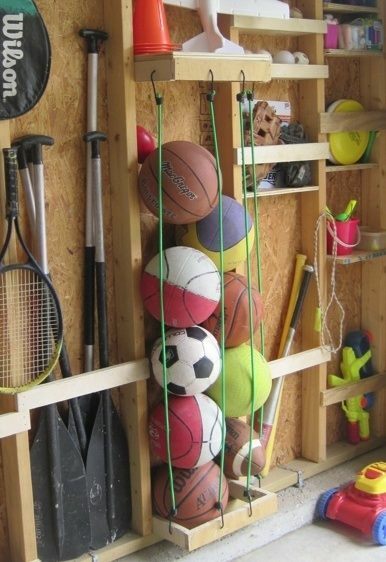 Take everything out of the garage. Everything. Yes, even the old boxes of leftover tiles and cans of paint. Schedule your grand cleanup over a few days so that you won’t settle for half a job when you run out of time, and make sure that the weather forecast is clear. Take inventory of your stuff. Throw out everything you haven’t used in the last year. Be ruthless! Spare only items that are truly useful or sentimental (a good gauge for sentimentality – hold it up and determine if it makes you happy. If not, toss it). Create three piles or zones: keep, donate/sell, and trash. Never make an “undecided” pile; that’s the one that will be unceremoniously dumped back into the garage when you’re done. Categorize your items and group them according to category. Depending on your lifestyle and location, categories may include sporting goods, winter gear, lawn care, seasonal decor, automotive, and tools. 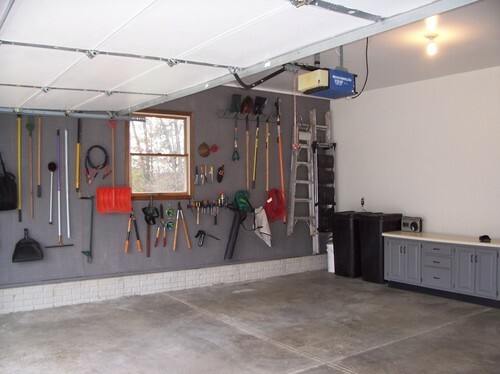 Lay out the garage. Keep categories in their own zones, assigned based on frequency and nature of use. 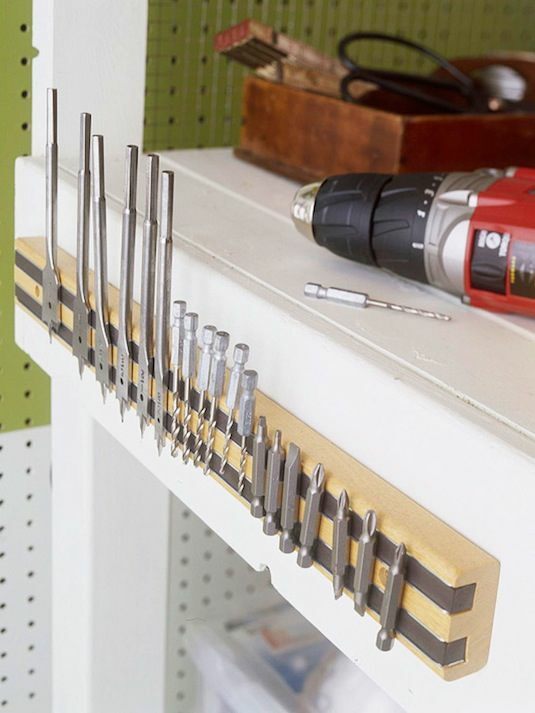 For example, seasonal items can be stored out of reach during off seasons (and rotated for use during the appropriate season), while everyday tools should be readily accessible. 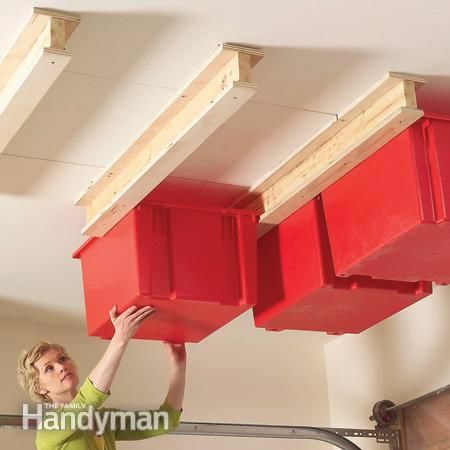 Determine how each item needs to be stored; bins will be stored differently than rakes. Read this guide to help you figure out where to put everything (some unexpected items should be stored elsewhere) and what storage systems to use. 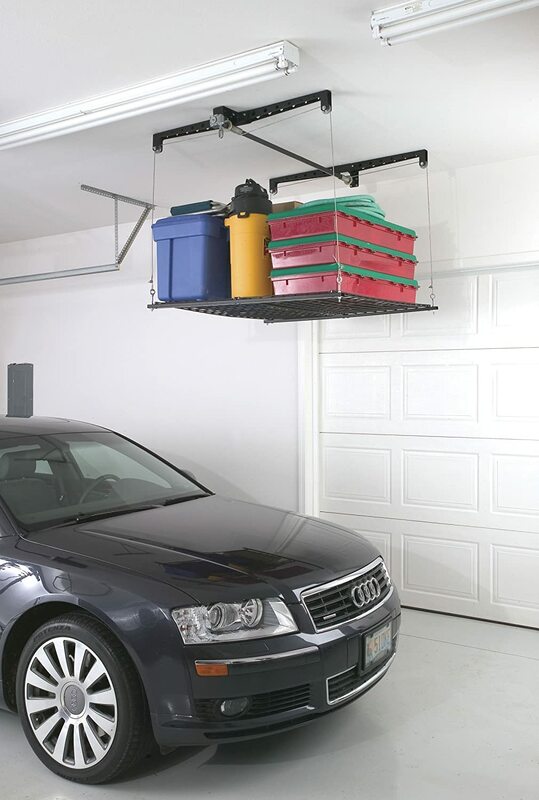 Clean the empty garage thoroughly. Now is a good time to paint the walls or refinish the floors. 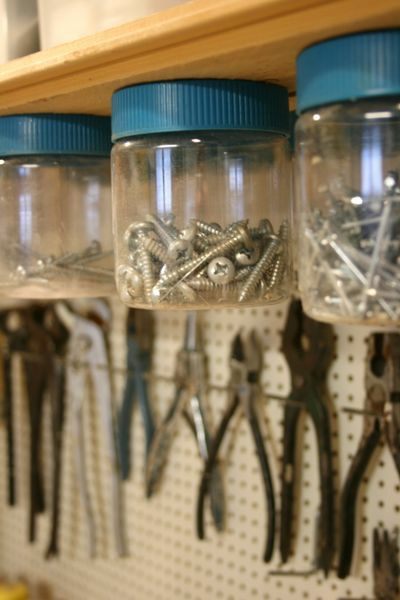 Purchase or build storage units, bins, and organizing tools as necessary. Make a detailed list of items you will need and how they will be used to avoid inappropriate sizes, extra trips to the store, and unnecessary clutter. 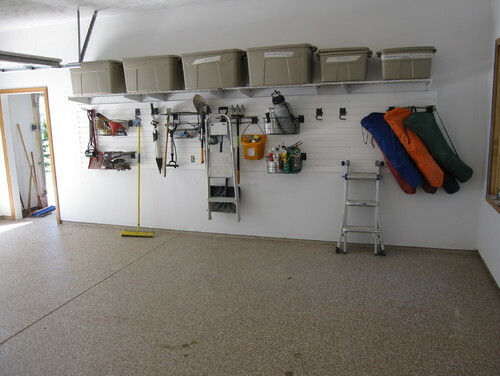 Use as much wall and ceiling space as possible to keep the floor from piling up and to keep the garage orderly. Closed cabinetry is nice – after all; the more that’s out of sight, the better – but it also allows you to keep the contents in disarray. Use open shelving except for products that need protection from dust or the elements. Clearly label all closed bins (include a detailed list of contents, especially on “miscellaneous” containers) so you never have to tear apart the garage hunting for something. Enjoy the fruits of your labor! 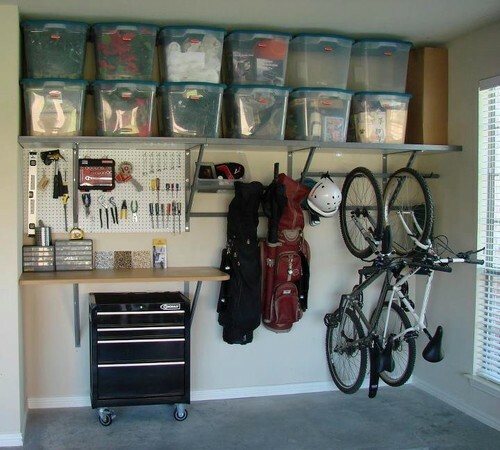 And be sure to maintain order in your organized garage by actually putting things away where they belong – or you’ll be back to step one in no time.